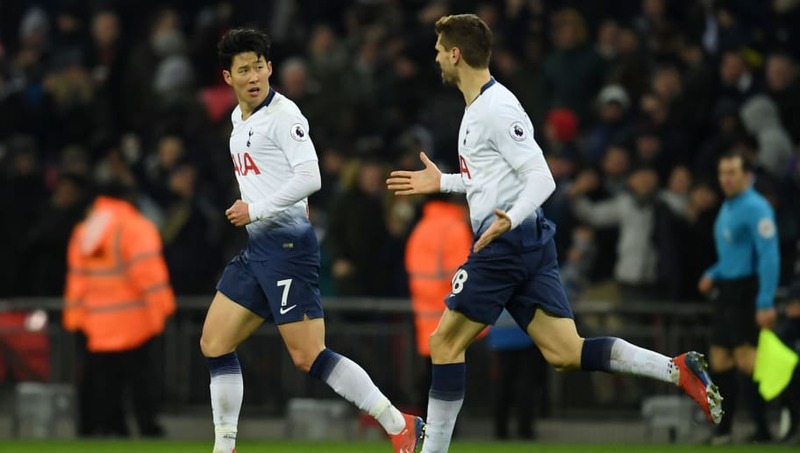 Tottenham Hotspur will welcome Borussia Dortmund to Wembley Stadium on Wednesday, as they look to secure an early advantage in this Champions League round of 16 tie. 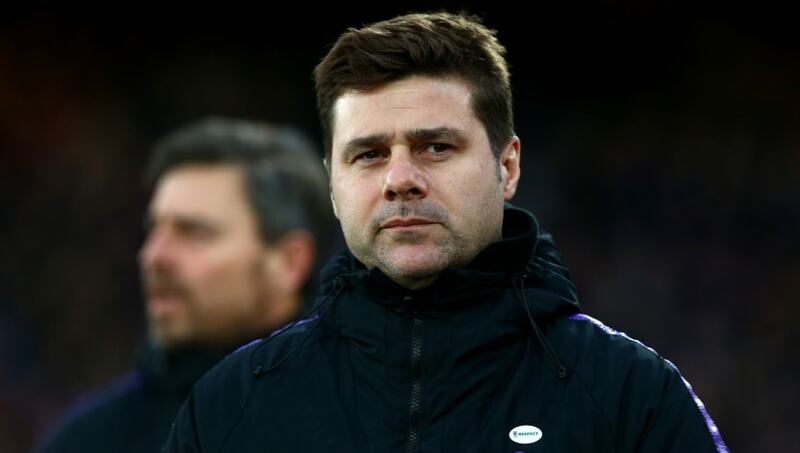 Mauricio Pochettino's side have won their last three Premier League matches, including an impressive 3-1 victory over a resilient Leicester City side. They have done so without both Harry Kane and Dele Alli, who have been suffering with ankle and thigh injuries respectively. Given their injury struggles, here's how Tottenham could opt to line up against Dortmund. 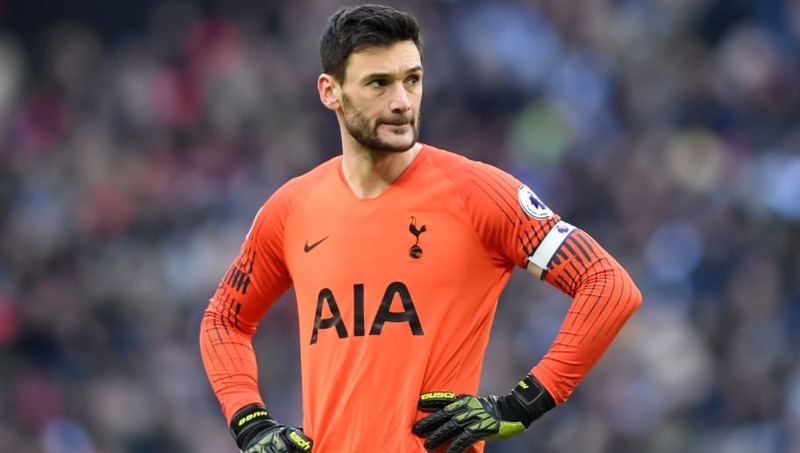 Hugo Lloris (GK) - The Frenchman could be set for a busy evening and he'll certainly need to be at his best to help his team earn a positive result. Kieran Trippier (RWB) - The 28-year-old has been a regular part of Tottenham's side this season and his stamina and work rate will certainly cause Dortmund problems. Davinson Sanchez (CB) - Sanchez has fully recovered from his hamstring injury and will look to bring his pace and power to the European stage on Wednesday. Toby Alderweireld (CB) - Undoubtedly one of Tottenham's most important players, Alderweireld will be expected to guide the team to a strong performance. Jan Vertonghen (CB) - After giving away a penalty against Leicester, Vertonghen will need to be a lot sharper to deal with Dortmund's electric forwards. Kyle Walker-Peters (LWB) - Ben Davies is definitely out while Danny Rose missed training on Tuesday, so Walker-Peters may benefit on the left. He played reasonably well in his last Champions League outing, bar a horrendous mistake that gifted Ousmane Dembele a goal. Harry Winks (CM) - Eric Dier is still struggling from illness and needs to be assessed ahead of Wednesday, so Winks is likely to continue in central midfield. Moussa Sissoko (CM) - Sissoko's power could prove vital if Tottenham are to win the physical midfield battle at Wembley. 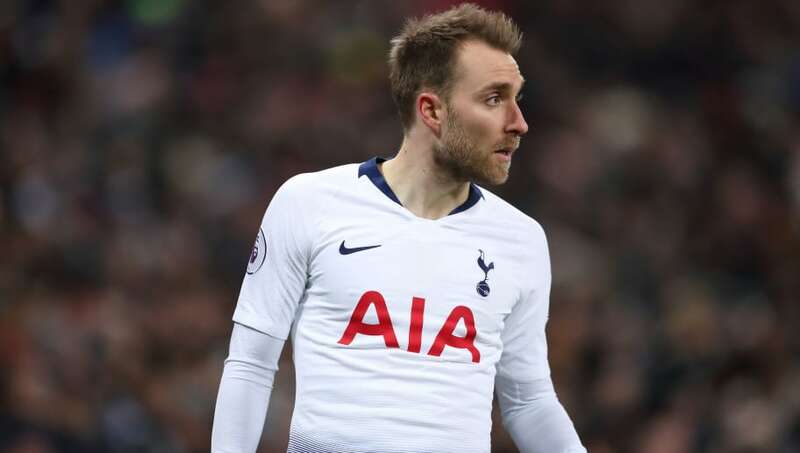 Christian Eriksen (CM) - The Danish superstar will be relishing the chance to perform on the biggest stage once again and his creativity will likely be vital to Tottenham's chances of success. Son Heung-min (ST) - Son is yet to register a goal in the Champions League this season and will look to rectify that against Dortmund. He's scored eight goals in nine games against the Bundesliga giants. Fernando Llorente (ST) - Since stepping in for the injured Kane, starting against Fulham in January, the former Swansea striker has contributed two goals and three assists.